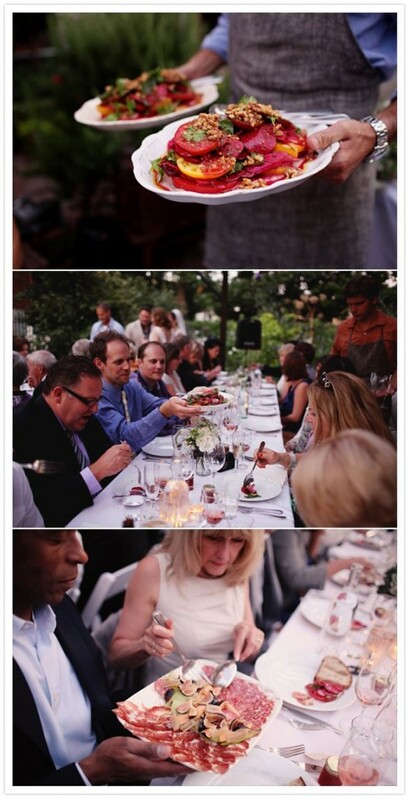 Farm To Table Wedding At It’s Finest! 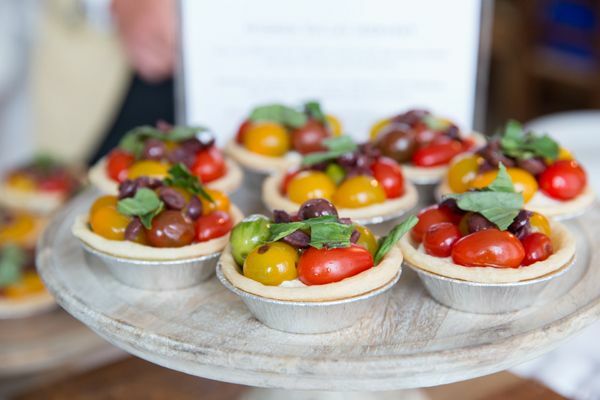 Organic, local, farm to table, call it what you will but it is all the craze! I like to think of it as a movement that needed to happen. 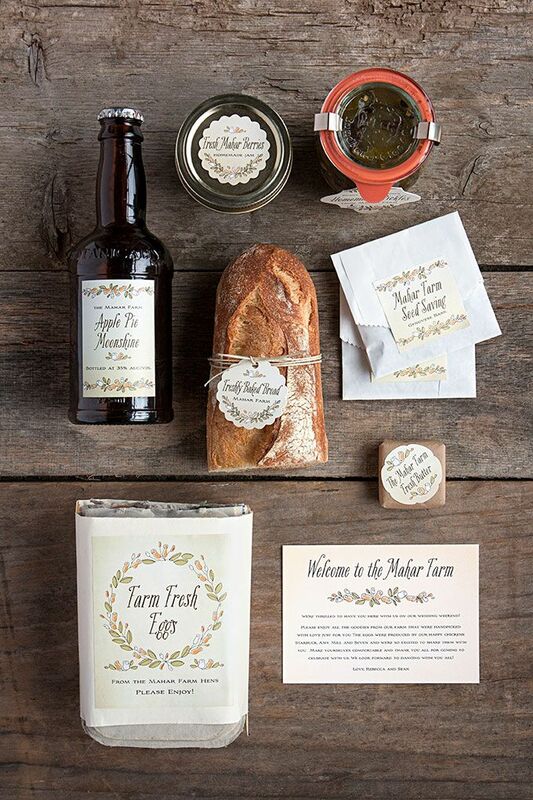 If a bride came to me and wanted to execute a full on farm to table wedding, I would be beyond excited! 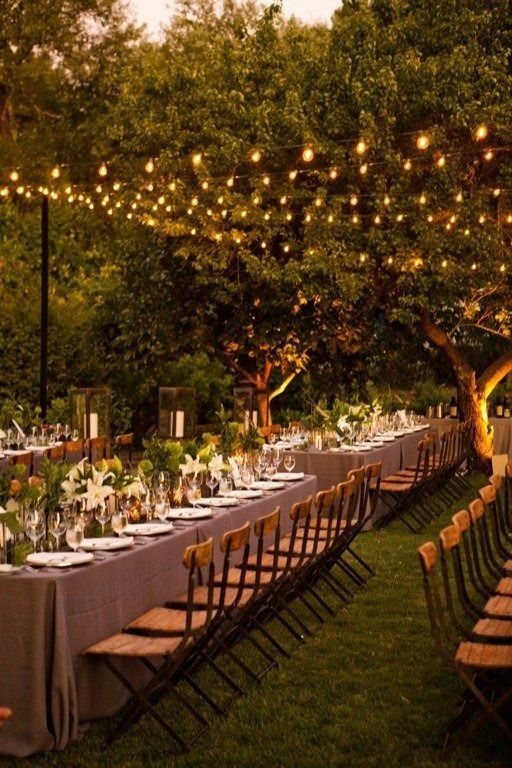 Our surroundings can quite possibly be our best inspiration for a wedding. After all, what is better than the natural elements around you coming together to make up your special day? 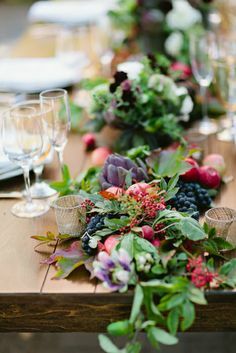 If you are thinking of doing a farm to table inspired wedding, here are some great ideas that will help you do it from start to finish! 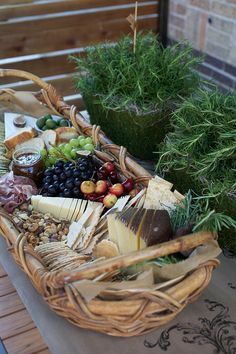 Finding elements from your resources be it the farm you get married on or maybe one that you have access to is the perfect way to create that perfect centerpiece or cute artisan cheese baskets to go on each table. 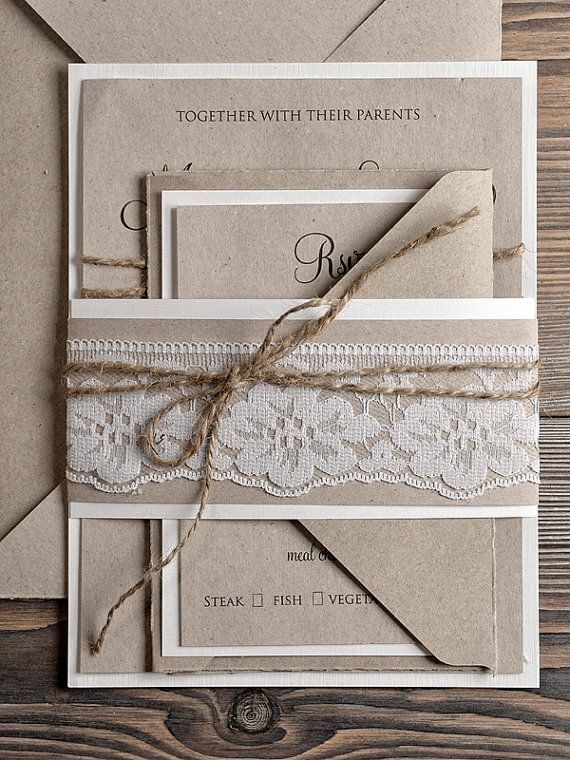 Using recycled paper and stationary products for your invitations will set the tone for your organic day! 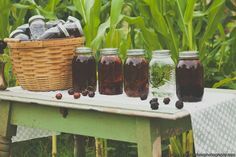 Try these individually packaged vegetables and herbs for your guests to plant. It is a sure way for them to always remember your wedding day! 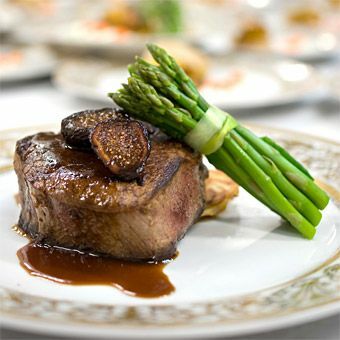 A beautiful grass fed organically raised filet topped with a fig and wine reduction and paired with an asparagus bundle will wow your guests! 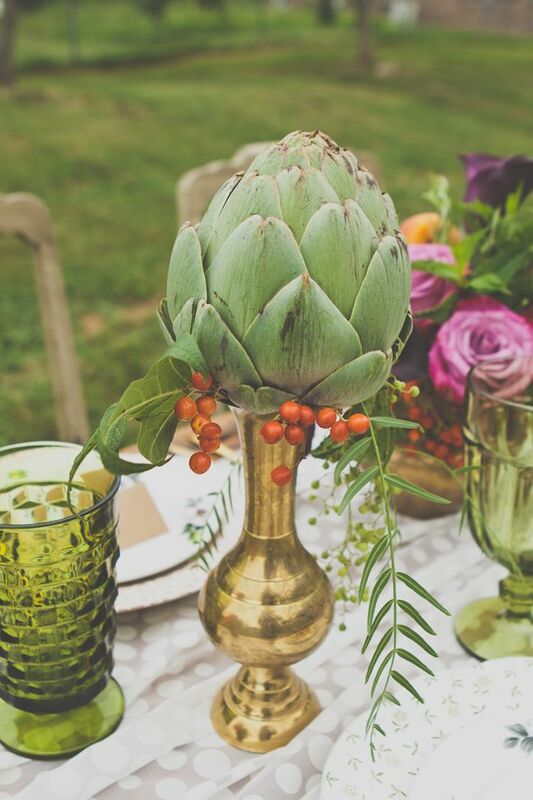 Artichokes always make a beautiful centerpiece and conversation starter! Going with a family style set up versus the traditional round tables will make your guests feel like they are eating with you at your house! Yum! Try using food that is in season like this beautiful beet and heirloom tomato salad topped with pecans and a locally sourced goat cheese! 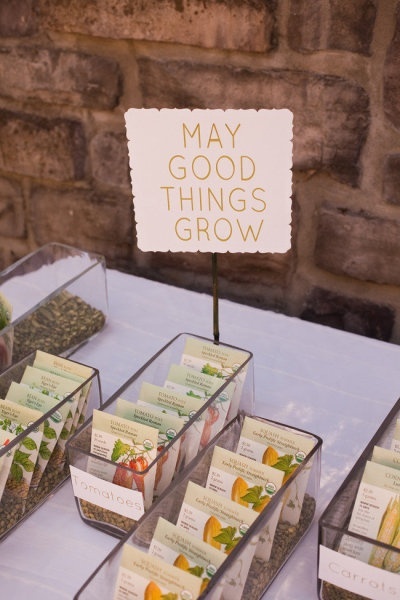 LOVE these adorable little welcome baskets to have ready for your guests when they arrive for your wedding!